You’re behind in your mortgage and have tried to sell your home as a short sale, meaning the lender must agree to accept less for the house than is owed on the mortgage. However, the house didn’t sell. Examine the market and the price your agent placed on the house, your lender’s reasons for declining an offer or the condition of the property itself. 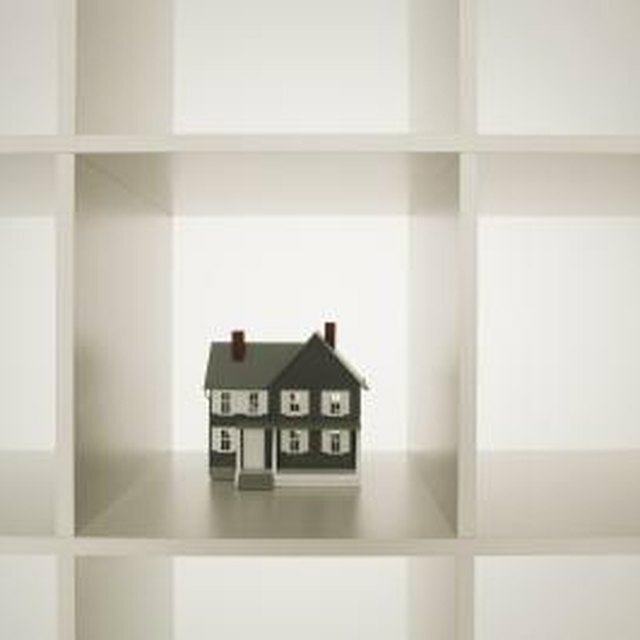 Your home is more than likely on track toward foreclosure, but there are options you can take to avoid it. Many short sales are handled by real estate agents who are not short sale certified and are not experienced in the complicated short sale process. Ask your new agent what recent short sales she's succeeded in, what hurdles were faced before the closings, and how she suggests you market the house to achieve a successful short sale in a limited amount of time. Have her contact your lender's asset manager to establish a working relationship and determine what approved price your lender will accept. You're competing against the clock at this point by trying to outrun the foreclosure process, which proceeds on a different track than the short sale. Many homes offered as short sales are in bad condition. Reexamine your property and determine if its condition caused it to fail the first time it was offered as a short sale. Clean and declutter the house. Repaint the walls a neutral color. Pay for a home inspector to write a report on the house and its systems to reassure buyers that the house is in good working order. Buyers of short sale properties are conditioned to think the worst of a house because they’re sold as is. Discuss with the asset manager at your lender why an offer may have been turned down. If the price was too low, submit documentation regarding your current market to substantiate the offer. If your lender didn’t agree with your reasoning behind the short sale and believes you are just trying to walk away from a bad investment even though you can afford to pay the mortgage, you’ll face foreclosure. A short sale is the result of hardship. If you are truly facing a financial hardship, ask your bank to modify your loan to avoid a short sale or foreclosure. If your home didn’t sell as a short sale and you need to move because of personal obligations, consider a deed-in-lieu. Demonstrate to your bank that you tried to sell the house and no one made an offer. Offer reasons that might have prevented a sale. Ask the lender for a deed-in-lieu, which involves giving title of your home to the bank in return for its relieving you of the mortgage obligation. This is less costly for the bank than a foreclosure and might result in the lender offering you a sum of money to vacate and relocate.